A desire path (or desire line) is a path created as a consequence of erosion caused by human or animal foot-fall or traffic. They usually appear where there are no formal paths to walk on, but also seem to exist at times even if sanctioned paths are there. They are usually own paths created by individuals, inspired by their desire to explore something new. In the building materials scenario, lines of desire paths are often crafted by the customer based on how things normally are, rather than forcing them toward how they should be. For marketing building material products, manufacturers and property owners want a specified direction for their operations. Here, the manufacturer delegates a team of sales representatives to introduce their brand and its products to architects, designers and builders. They specify these to home-owners and end-users. Once, this step is completed, building contractors purchase the materials and get them installed. The lines of desire path isn’t as simple and plain. Here, there is a wider scope and sales may arise from different directions – installers, end-customers, or the contractors. 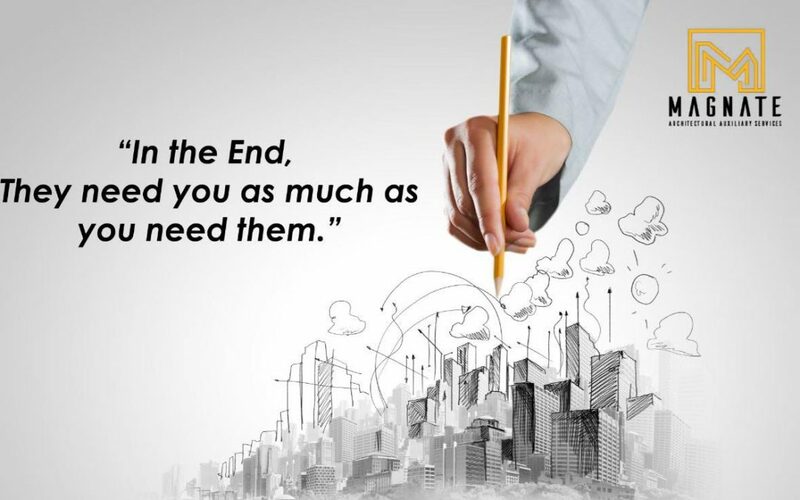 And hence the marketing strategies may take more than one route to final specification. f the products are called in more frequently from different corners for reviews on various parameters, the chances for specifications increase thus raising business opportunities and hence revenues. A common mistake committed by building material manufacturers is to overlook or ignore the contractors or purchasing managers in the sales cycle. These entities play a crucial role since they have the authority to change or substitute products at the fag end of the process. Hence, marketing to them and getting them involved and in line will be fruitful in the long run. Concluding, apply Lines of Desire Thinking to your brand or product and observe the phenomenal changes for yourself. Hope this article helped you gain insights about the B2S (Specifier) space and Building Material industry. Is your building material brand struggling with Networking? Not satisfied with the performance of your product in the Market?. We Could Help! Connecting Architects | Interior Designers | Builders – Pan India.